May 2017 – Penn United Force F.C. 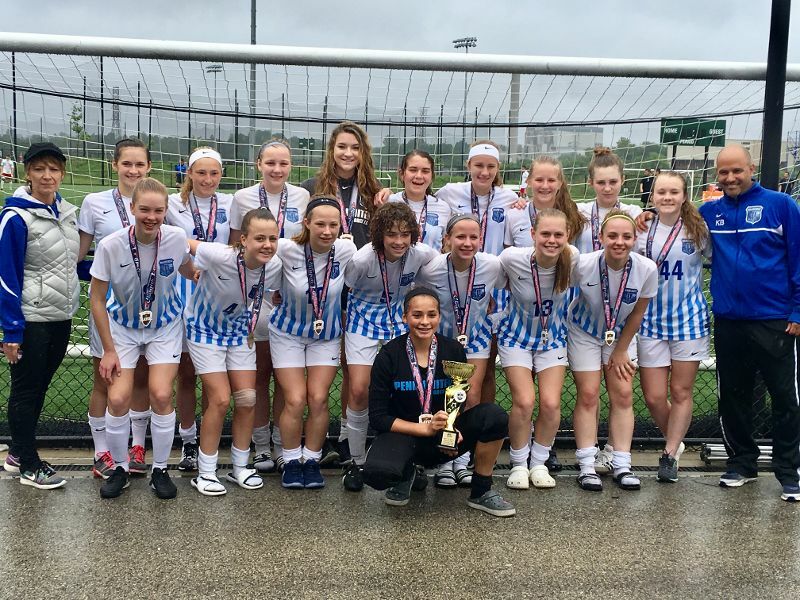 Congratulations to the Penn United Force 2001 Girls on winning the FC Delco Players Cup over the Memorial Day Weekend. The girls finished the weekend with three wins and a tie to capture the Elite Bracket championship. Great job girls and keep up the good work! Rotary Road, Lititz, Pa 17543. (Off 722 West) Looking forward to seeing everyone there!!! Click on the link below for more information.